It’s all about food love! 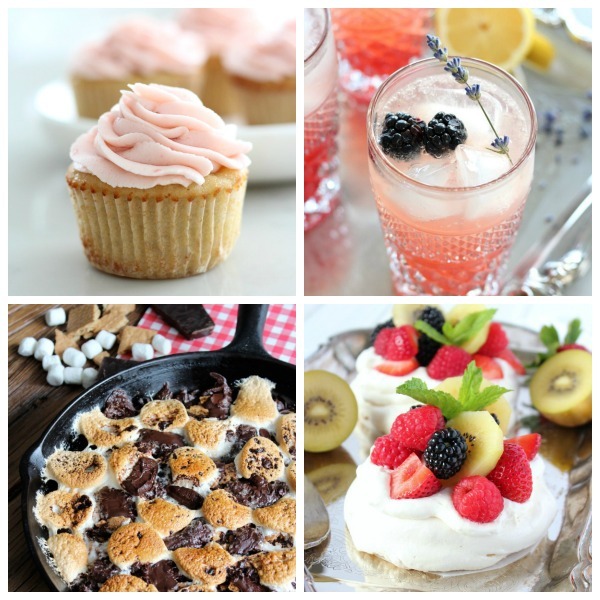 Try these delicious recipes for drinks, snacks, lunch, dinner, dessert and more. Visit the Food Gallery to see the entire line up of recipes!